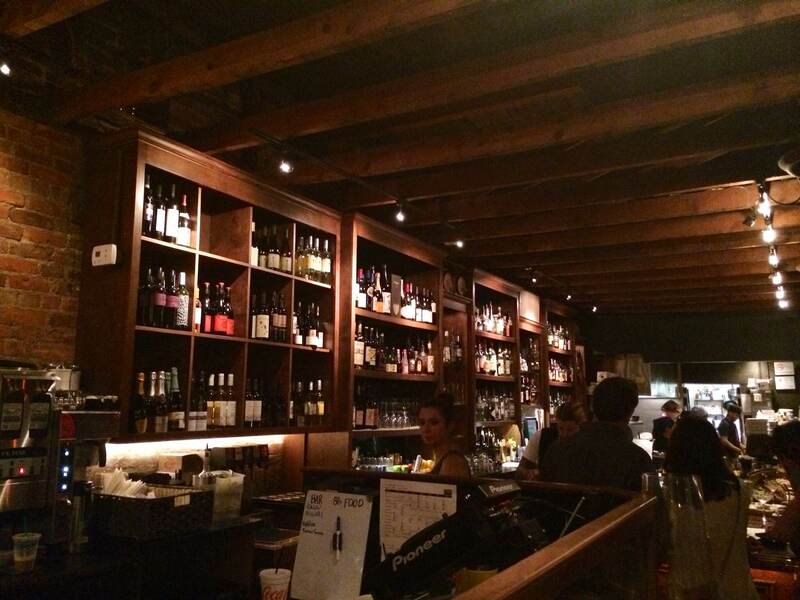 Last night, I went to Salud Beer Shop in NoDa to try some beers and stuff my face with Joe’s Doughs donuts. Central Coffee was also there to provide coffee along side the beer. We got to sample four beers, all stouts and porters from Stone Brewing Company, Highland Brewing, Bells Brewery and Founders Brewing. As you can see, they were pretty small pours – similar to what you’d get in a flight at a local brewery (maybe even less). Donuts were passed around and we each got ONE. Now, it was delicious because everything Joe makes is completely amazing but I was prepared to fill up on donuts. Actually, I kind of thought that since it was a “pairing” that we’d get either a small donut to try with each beer or pieces of donuts and not just one regular sized donut to ration out though the tasting (you don’t ration with Joe’s. You gobble.). Central Coffee provided a cup for everyone and there was plenty for seconds. The event started at 7 PM though, so I wasn’t really trying to get hopped up on caffeine just to try to go to sleep in three hours. I sipped about half of mine and left the rest. The part I drank was very good. If I lived in Plaza Midwood, I’d go there often. There are also several local breweries that use Central Coffee’s coffee in their specialty brews. The beer, coffee and donuts were all delicious. I was a little surprised that the event cost $10 to get those four small pours and just one donut. I think moving to an actual pairing type event would make it better in the future, especially if they could get mini-donuts from Joe’s to accompany the beers. Otherwise, I say buy your own milk stouts and stake out the next time Joe is doing a pop-up and grab your donuts then. 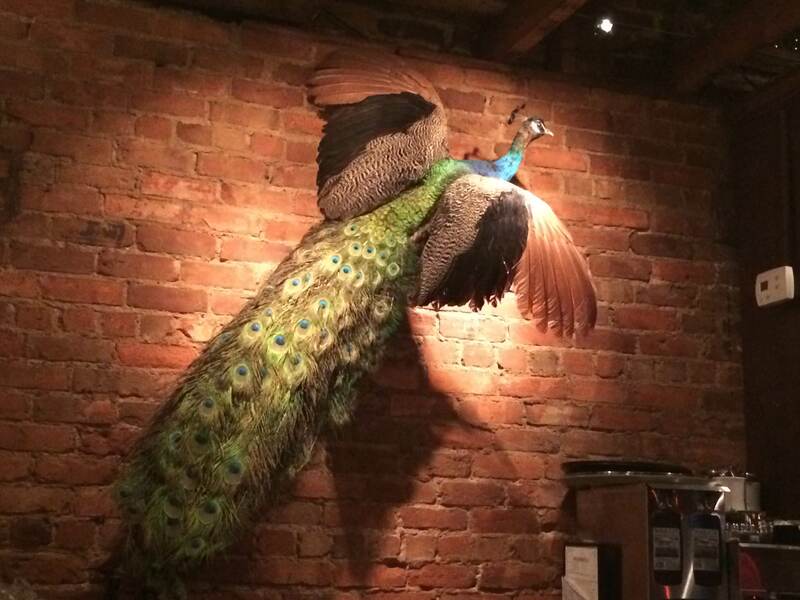 If you haven’t checked out Salud and Fud at Salud, you should. 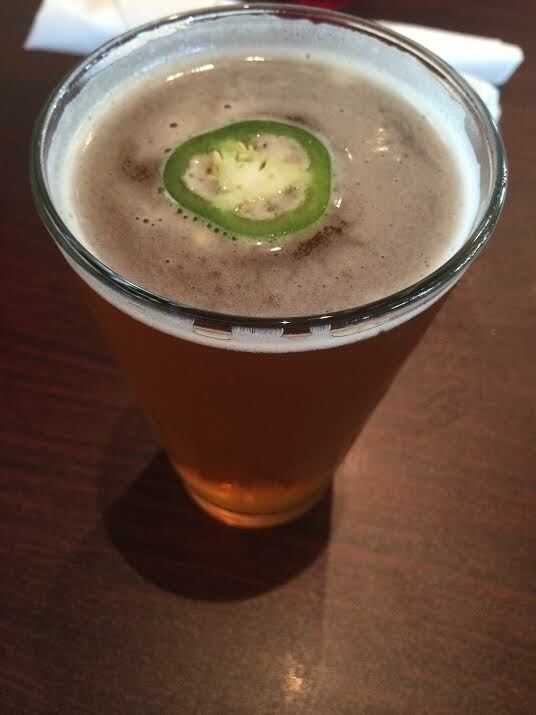 The beer selection is abundant and the food is quick and tasty. While last night’s event was fun but somewhat disappointing, I’d definitely give it another shot. For those of you who made resolutions to get more fit in 2015, I’m sharing ideas on where and how to make that goal happen, outside of your traditional gym setting. Not wanting to pay to go for a leisurely run? Hop on over to NoDa Brewing on Wednesday nights for Run Club. You can do a 1, 3, or 5 mile run with other craft beer lovers and then grab a bite to eat from a food truck while you cool down. Don’t live in NoDa? Check out Triple C on Thursday nights for their run club or Heist (also in NoDa) on Mondays. Can’t do evenings but still want to run with a group (for free)? Check out Run with Theoden‘s 6.3-mile lunchtime run, starting from Inside Out Sports (1514 S. Church St.) on Thurdays at noon. FlyWheel on Providence Road. These 45 or 60 minute intense classes will burn off those calories faster than you can say “never coast.” Sign up here for a free class! Not into stationary riding? If you have your own bike, meet up for a spin with Charlotte Area Cycling. Prefer mountain bikes to road bikes? 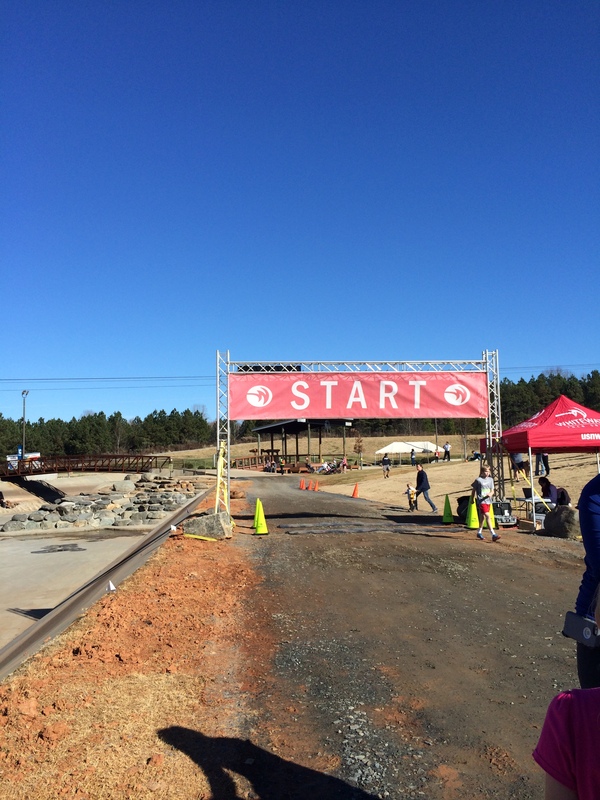 Visit the USNWC and either take your own or rent a bike when you arrive. Miles and miles of trail await you! Y1 Yoga has two locations that offer a variety of yoga classes for all levels. Also? Their Karma classes support a charity each month. 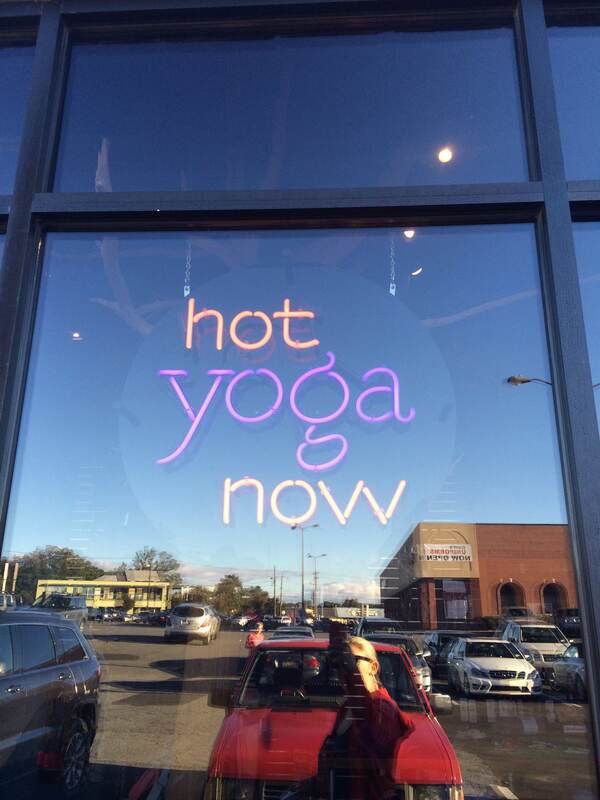 Other studios I’d recommend are Y2 and Charlotte Yoga. FlyBarre is at the same studio as FlyWheel and offers barre style classes. Personally, I feel like I get more out of these than I did when I tried Pure Barre last year. Get a free class by signing up here! If barre classes aren’t challenging enough for you, try Aerial CLT. These ropes, yoga and hoops classes will get your core in shape in no time and don’t worry, no one will leave you hanging! Edge Performance is an amazing training studio full of ropes, prowlers, suspension trainers, rowers, kettle bells and turf that will get you in shape by mostly using body weight, resistance and a lot of will power. This isn’t crossfit and it’s not an easy class for sure, but it works if you push through. Boxing has long been known to be one of the best workouts to get you in shape. Title Boxing has several locations in Charlotte that will help you punch and kick your way to fit. CrossFit. I debated putting this on here because a lot of people are inspired by the muscles they see, quick workouts and the hype of it. If done safely and correctly, it can be a great workout. Also, you have the be the right kind of person to do this. 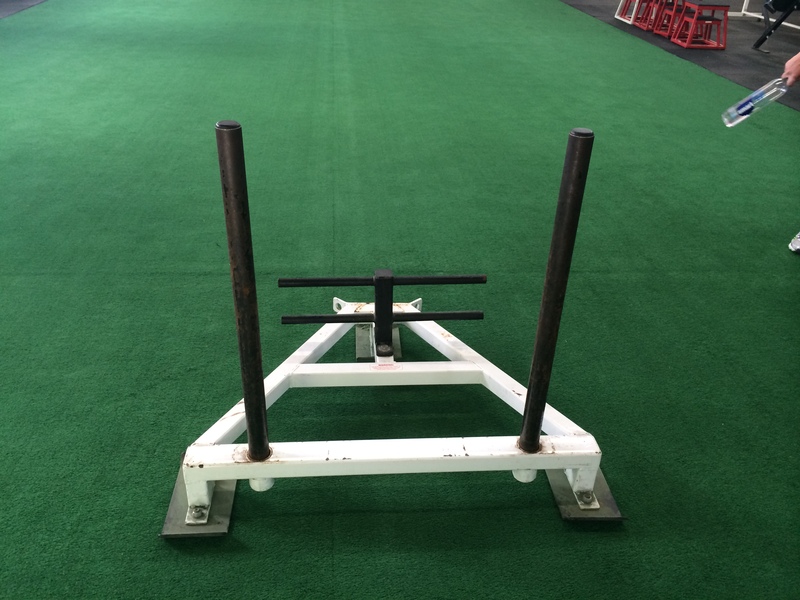 If you don’t like competition, working out in front of others or doing pull/push ups, this isn’t for you. 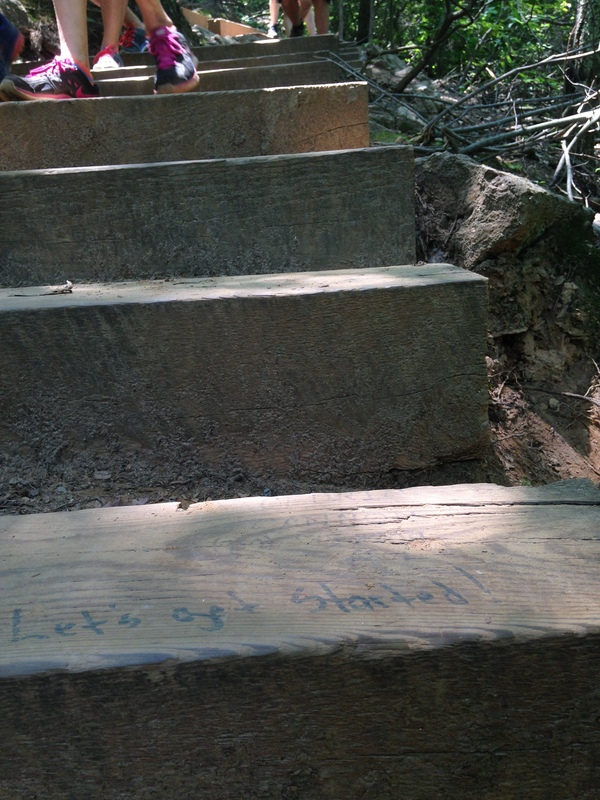 Check out the greenways, Anne Springs, and Crowder’s Mountain on the weekends. All are great places for free exercising while being outside! Oh, and for the record, your “normal gyms” are a great place to start, although they may be crowded for the next month or two. It takes 21 days to change or create a habit. So stick with it. You are 42% more likely to keep your resolution if you write it down. WRITE IT DOWN. You can do it. There are all kinds of classes here and if you need an accountability buddy, let me know. I’m happy to help keep you on track as you make changes for the better! Happy 2015 – here’s to making it healthy, too! 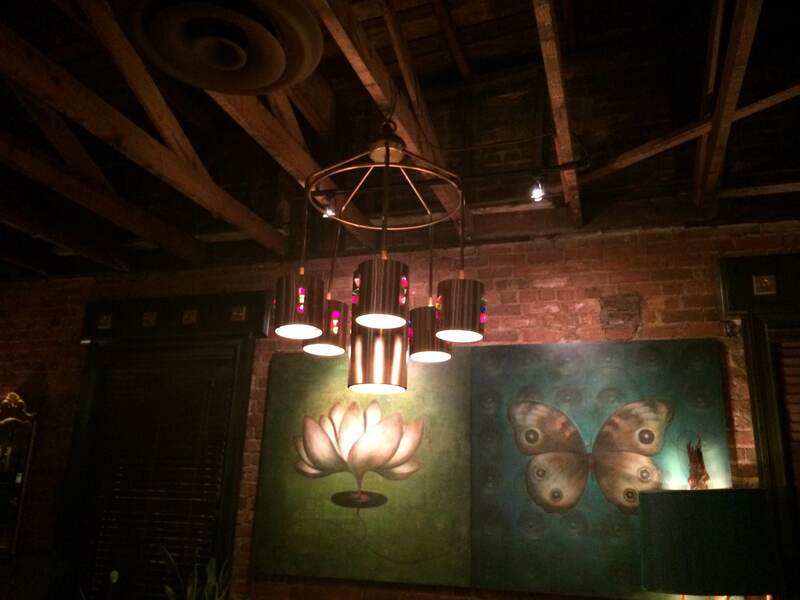 Looking for a little soul in Charlotte? 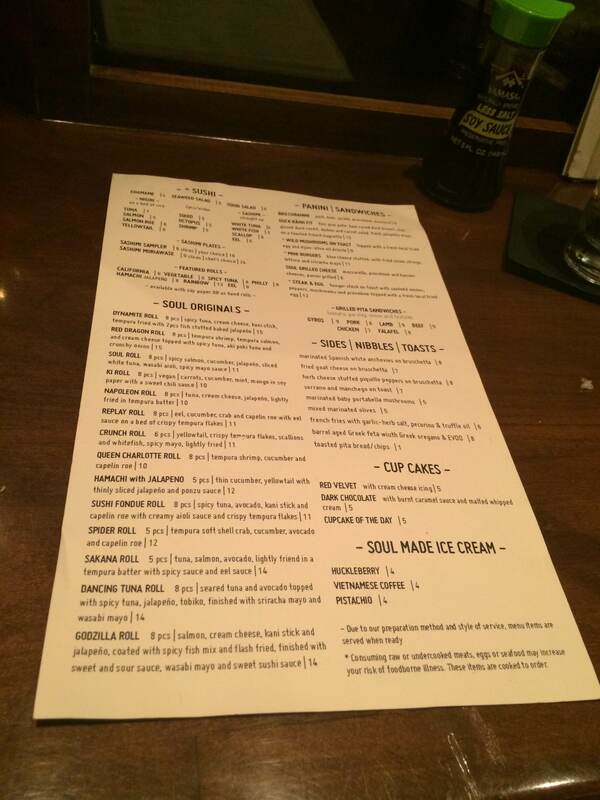 You can find it right in the heart of Plaza Midwood, at Soul Gastrolounge. 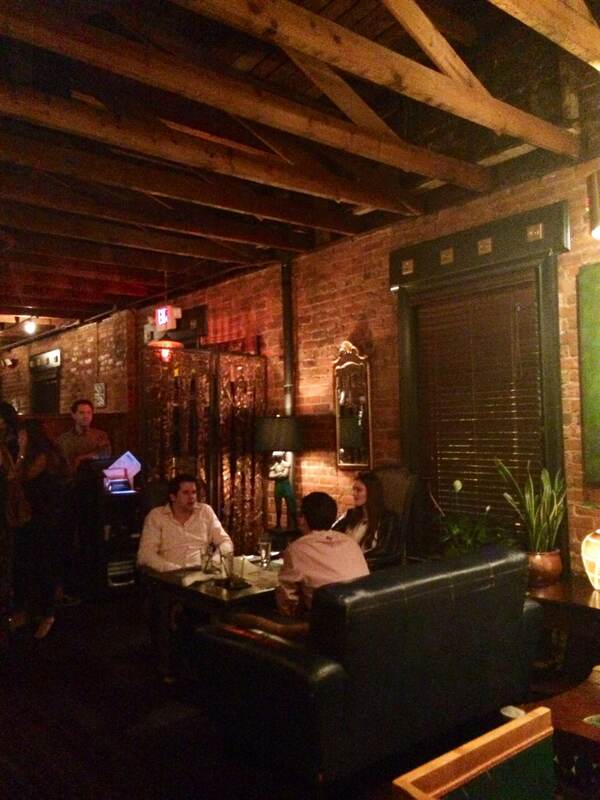 The restaurant is upstairs and has an indoor/outdoor seating option. They don’t take reservations so going on the weekends may land you with a lengthy wait time (it’s INCREDIBLY popular) or you may be able to find a seat at the bar a little quicker. We grabbed the last two seats at the bar and were immediately impressed with the beer and cocktail selections. 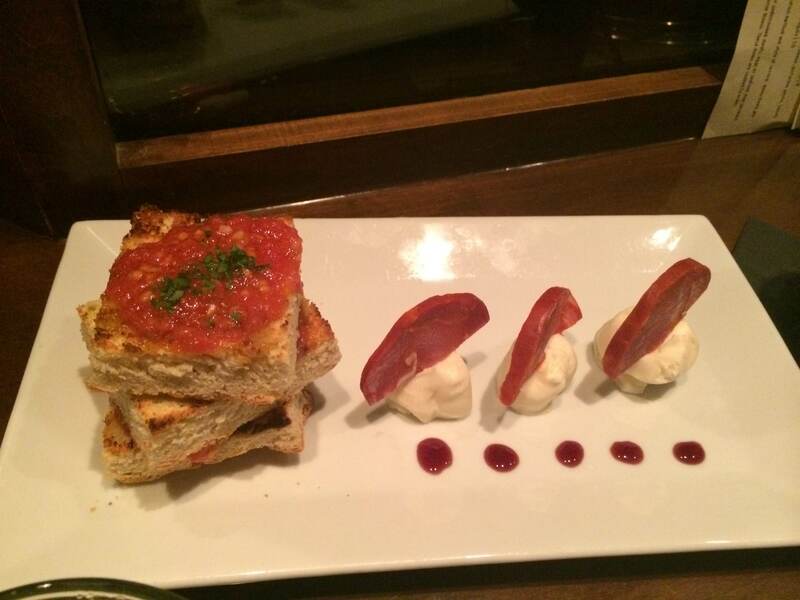 All of the food is tapas style and they recommend 2-3 choices per person. 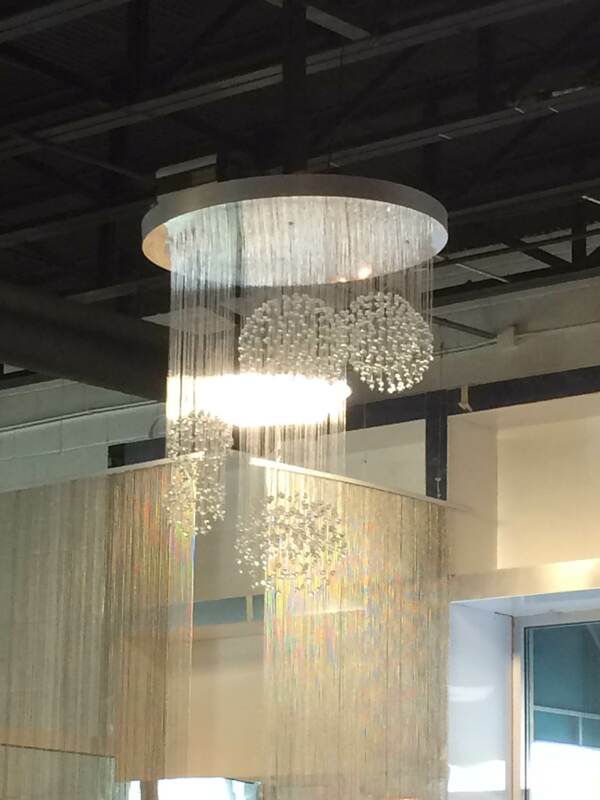 The options are so creative and inventive, it was hard to narrow it down to just a few. I’m thinking we’ll go back with a party of 8 next time and order one of everything. Since it’s tapas style, everything comes out at different times (meaning you should share or one person will be eating while the other drools and waits). We ordered the greenbeans, pork belly and watermelon tacos, a salmon and avocado sushi roll and proscuitto bruschetta. Everything was delicious but the pork belly tacos took the cake. 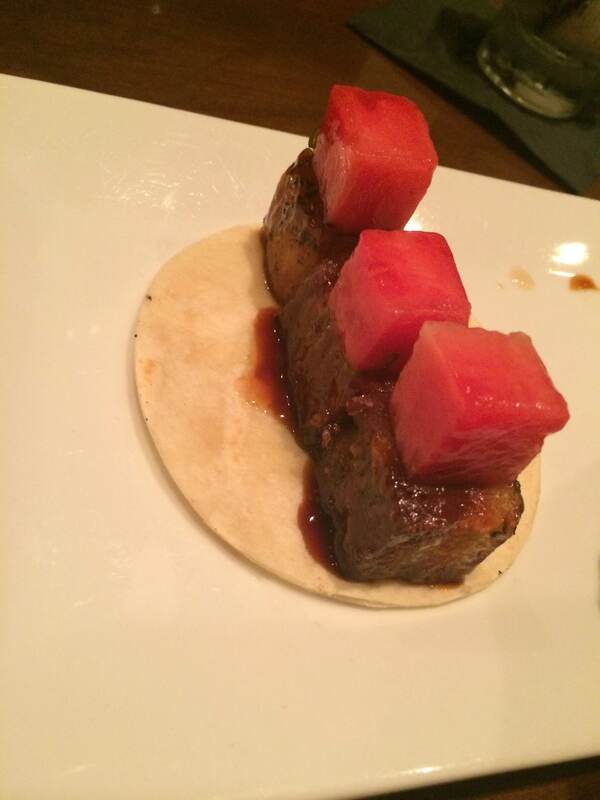 They were perfectly sized, 3-bite tacos and while they look plain with just the pork and watermelon, the flavor was out of this world. The sushi was a bit large for our liking. It was hard to eat the pieces without them falling apart or spilling out of my mouth. But the flavor was good. Since we weren’t starving, we stopped with just four items. I might suggest ordering one or two more on a night that you’re feeling a little hungrier – it also depends on the food choices you make, some are obviously more filling than others. 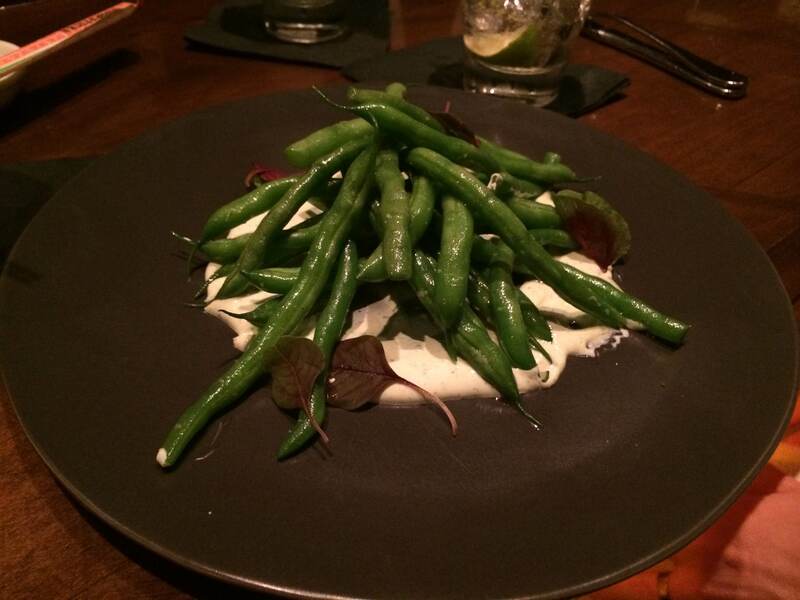 We were more than pleased with our first experience at Soul Gastrolounge and cannot wait to return. I highly recommend adding this to your Charlotte restaurant bucket list, especially if you have out-of-towners coming in and you want to wow them and their tastebuds. 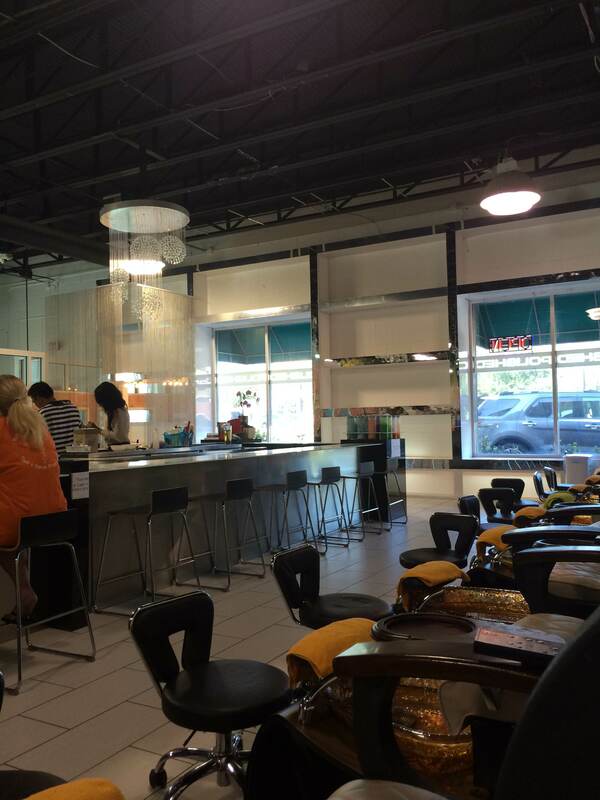 It’s not hard to find a nail salon in Charlotte; however, finding a quality salon is key. The Ballantyne Nail Spa has always been my go-to when it comes to getting my nails done but now that I don’t live so close anymore, I had to venture out and take my chances somewhere new. Having been given a gift card to Polished, I figured I’d give it a shot. It was Saturday morning around 11 AM when I walked in. Plenty of seats available. By 12, it was almost booked solid. I could not believe the number of people in there, and especially the number of men getting manis and pedis with their significant others. I went for the full package of mani, pedi and eyebrow waxing. 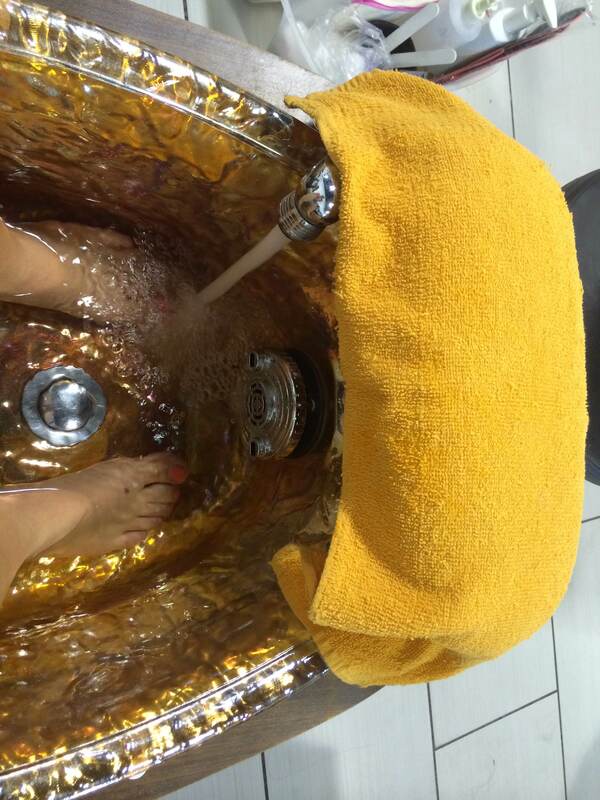 Starting with the pedicure which was pretty awesome. Only wish I had a hot towel or sugar scrub to go along with it. Everything was clean and the employees were pretty quick with moving around and getting started on customers. 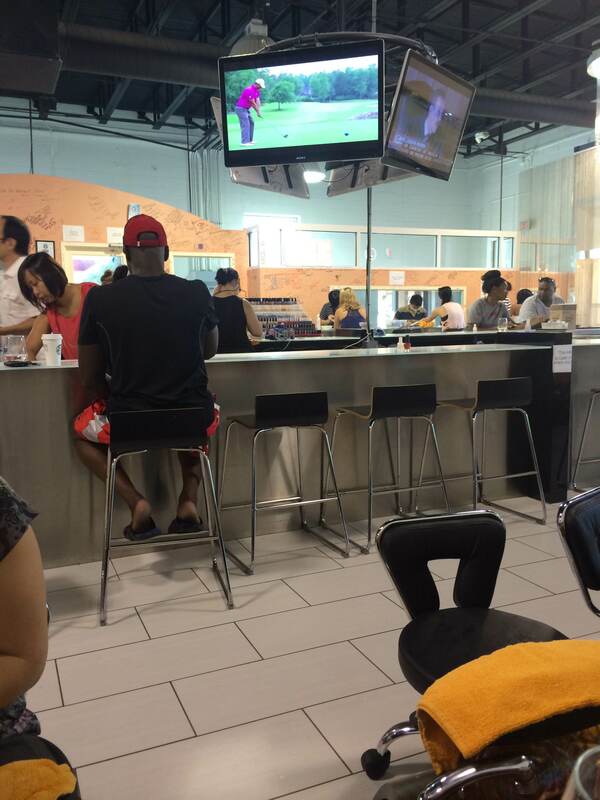 I was moved from my massage chair to the nail bar (kind of like a sports bar with all those TVs – and they offer drinks!) when it came time for my manicure. All in all, those two took about 40 minutes and then I was moved into the wax room in the corner. This was the only time where I had to wait for service. I sat there for 5 minutes or so before someone came over, but the process was quick and painless mostly painless. 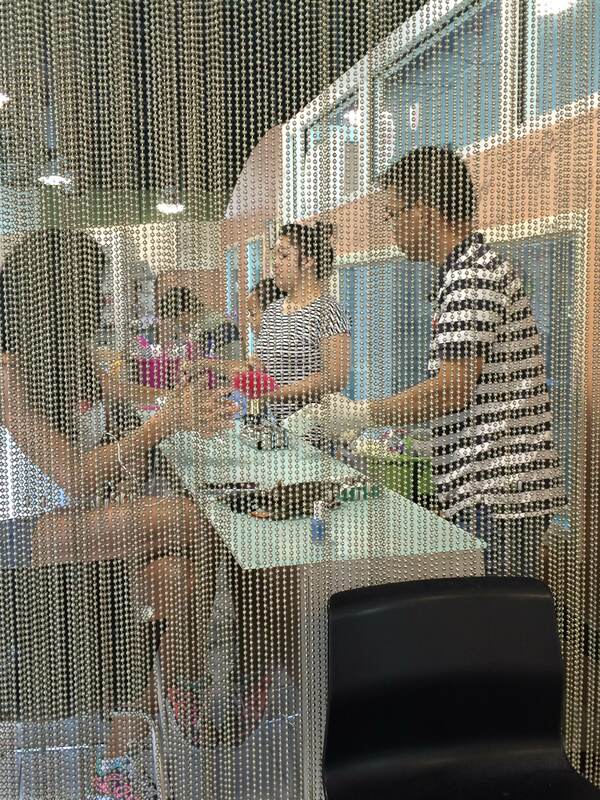 I watched the technicians work on nails at the smaller of the two nail bars while I waited. The mani/pedi combo was only $35, not bad, especially for the quick turnaround. 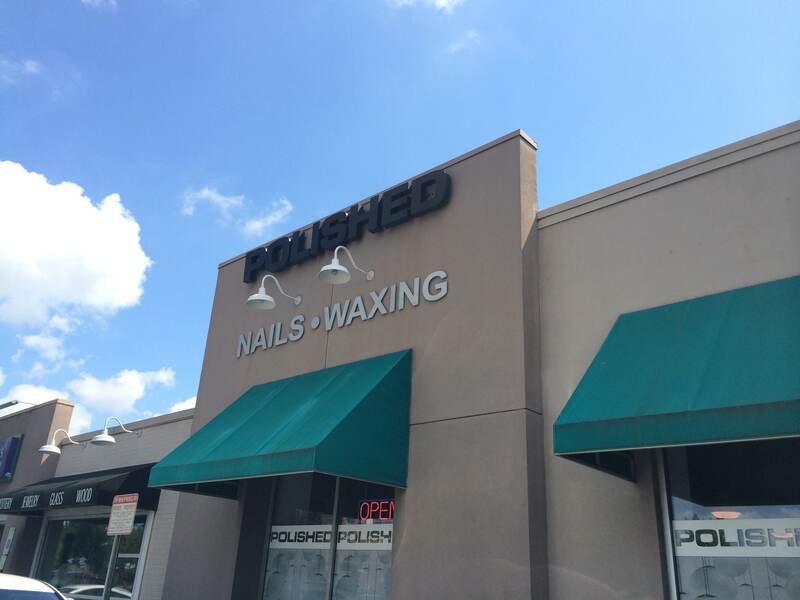 You get more pampering at places like Ballantyne Nail Spa but for the price and time, I say Polished is the place to go. 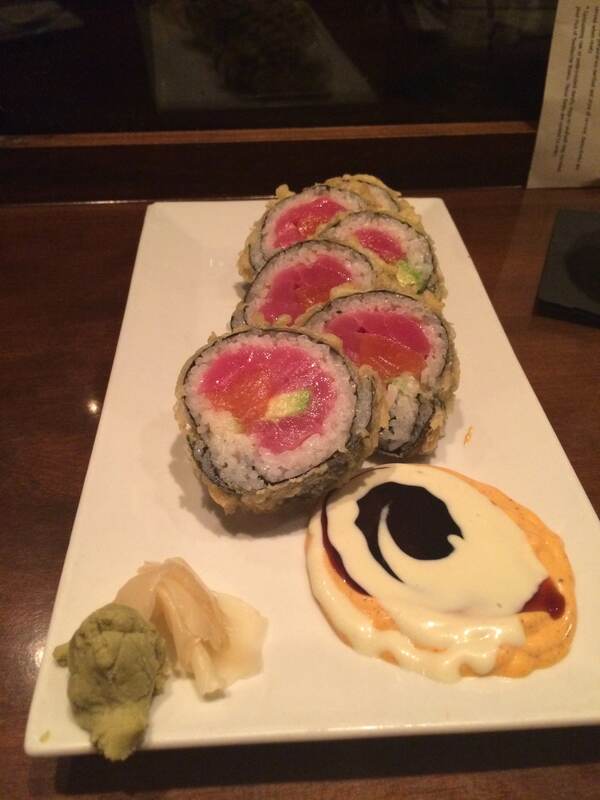 They have locations around Charlotte in Southpark, Myers Park, South end, and Ballantyne. Definitely worth checking out, especially if you have friends, a husband, or a group of gals (bridal party?) who want to get their hands and feet taken care of! 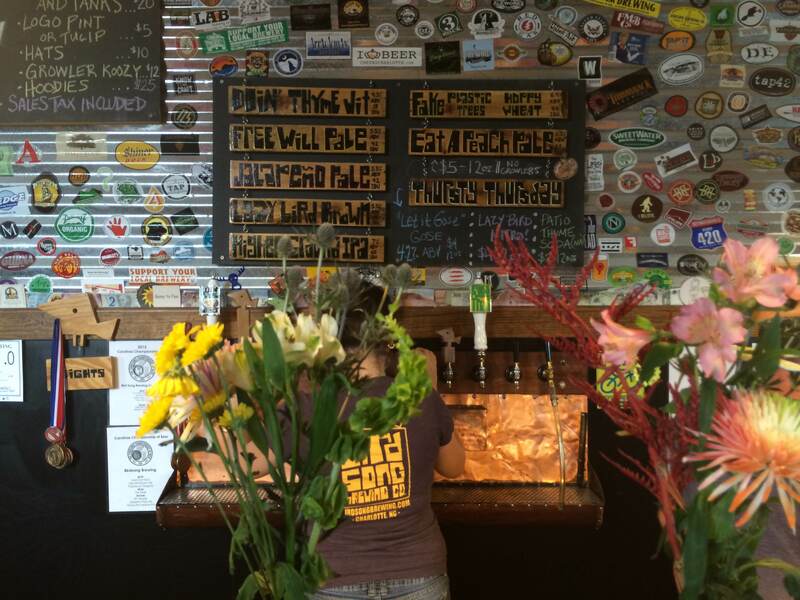 NoDa quickly became the spot to find craft beer after NoDa, Birdsong and Heist set up shop. 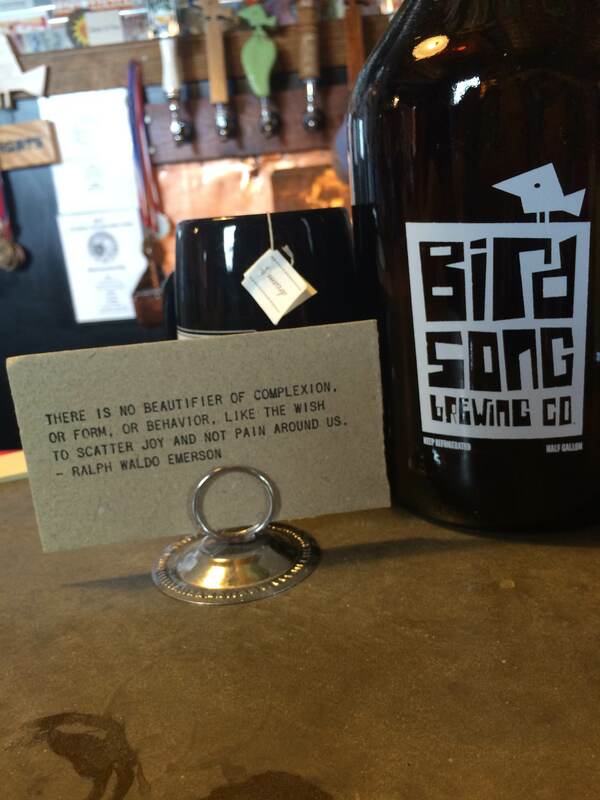 Birdsong found it’s fame with it’s jalapeno pale ale, which is offered at bars and restaurants around the city. Birdsong has a laid back atmosphere with it’s open porch area for sitting and inside which is small but rarely feels cramped. Even though they don’t serve food, or even have food trucks come like NoDa, they are always busy with folks hanging out having a beer or picking up a growler to go. Occasionally, they’ll have a local artist playing music inside. Feel free to ride your bike to Birdsong, as parking is limited in the area (especially when there are events or run club at NoDa). They have bike racks out front for safe keeping. 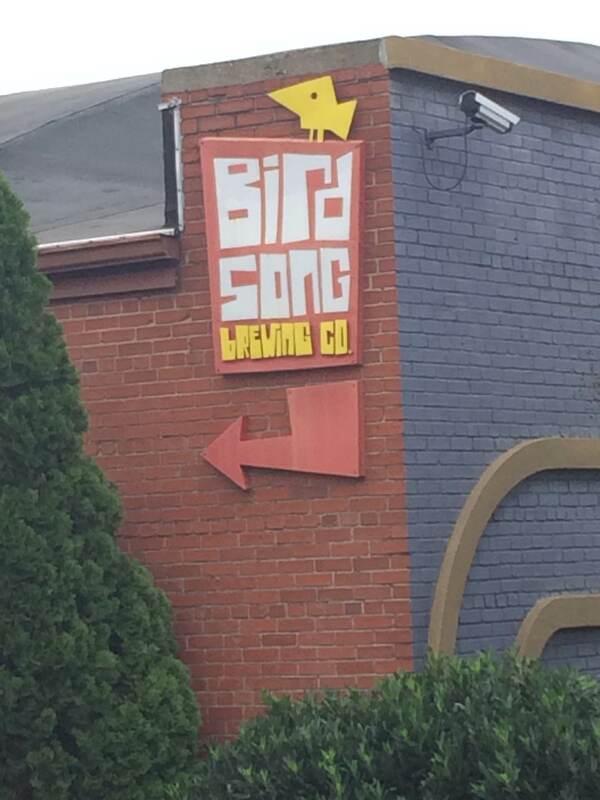 As much of NoDa is, Birdsong is dog friendly, so your pooch can come hang out while you try some of their signature brews like the Jalapeno Pale Ale, Doin’ Thyme, Lazy Bird Brown Ale or Higher Ground IPA, these are all available year round, in addition to their seasonal releases. 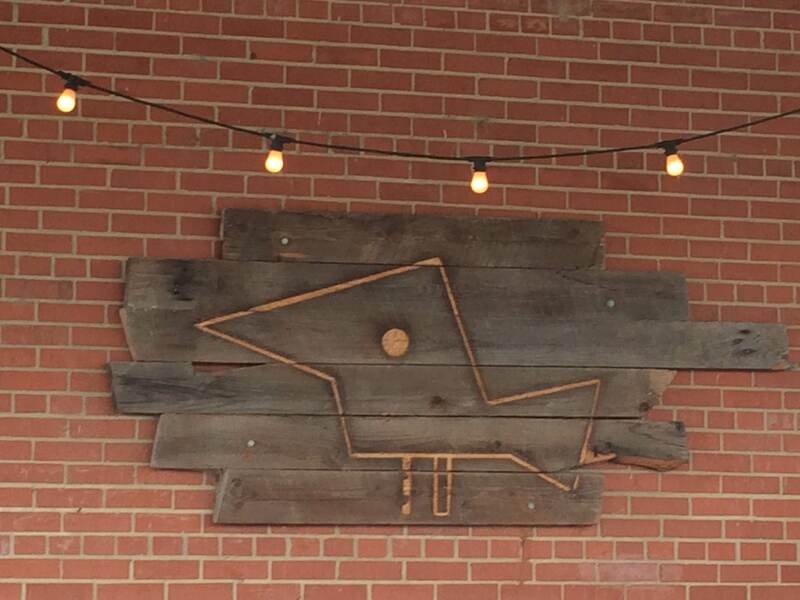 Be sure to check out Birdsong in their current location, they’ll be moving closer to the city (still off of N. Davidson) in the near future! Make a day of it and grab some food from the food truck that’s usually at NoDa Brewing and then grab a natural popsicle from King of Pops!